Episode 1-Dilbert got it wrong! 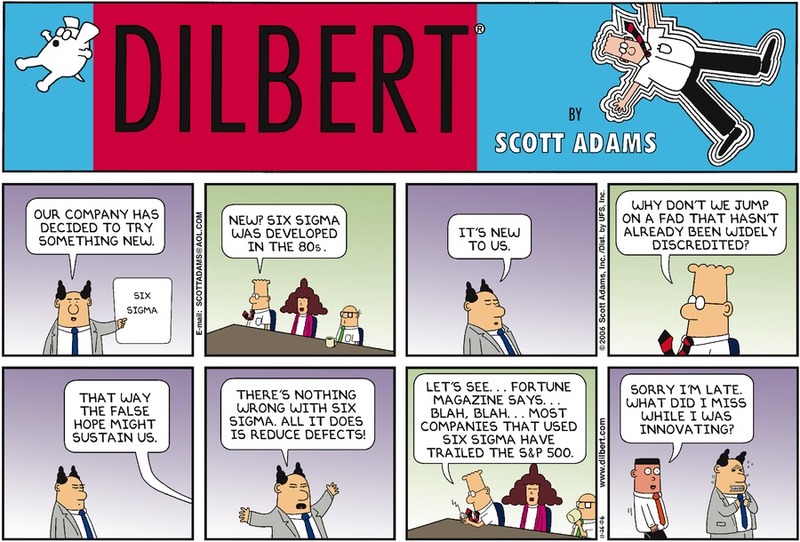 Is Six Sigma a fad? Has it been widely discredited? Is it incompatible with innovation? These are claims made in the Sunday, November 26, 2006 Dilbert comic strip. Tom Pyzdek discusses each of these claims in depth. 14:38.